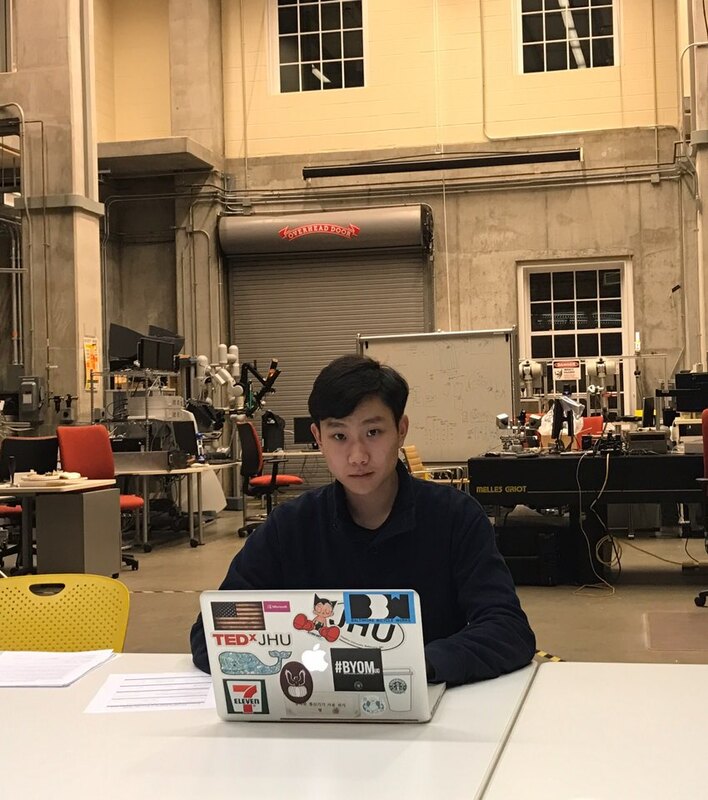 On October 12th, KT announced that its president Chang-gyu Hwang discussed with Elon Musk and Gwynne Shotwell — each CEO and president of SpaceX — the possibility of launching the Mugunghwa 5A satellite and future partnerships at SpaceX’s headquarters located in Hawthorne, California. Both KT and SpaceX are rooted in innovations. SpaceX designs, manufactures and launches advanced rocket and spacecraft. SpaceX was founded in 2002 and has transformed the space technology with the ultimate aim of enabling humans to live on other planets. 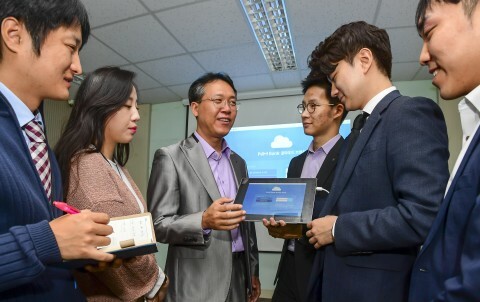 KT plans to introduce the leading GiGA infrastructure and the 5G standard and will showcase the 5G pilot service at the PyeongChang Olympics 2018 and prepare for the world’s first 5G commercial service. 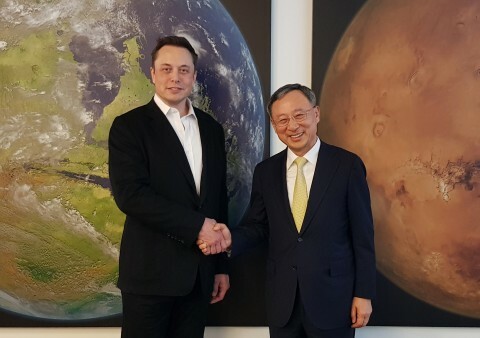 During the meeting, President Hwang showed appreciation to SpaceX for preparing the Mugunghwa 5A satellite to be launched at the end of October. Mugunghwa 5A will replace the existing Mugunghwa 5 satellite. 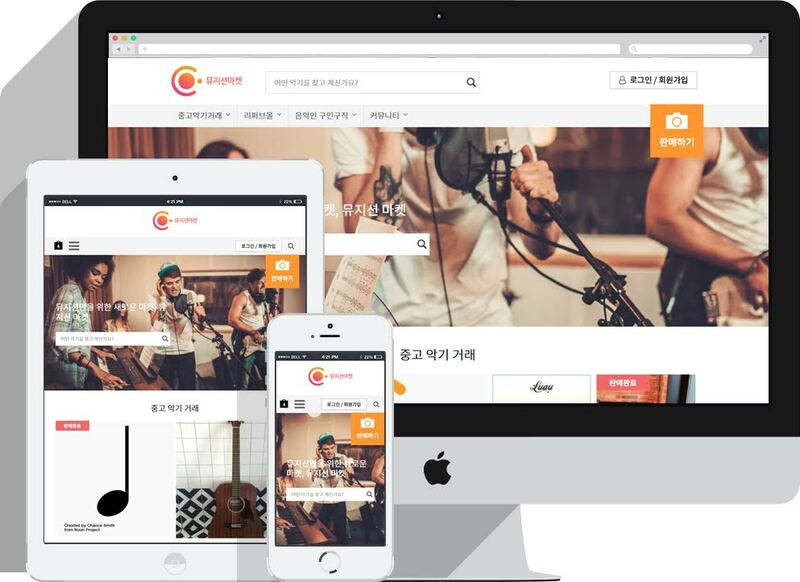 It can be contacted in the regions up to 7,500 kilometers away from Korea such as the Middle East. This is a significant enhancement considering that the former coverage only allowed contacts within Southeast Asia. It is expected to cover much of Asia, including the Middle East, and beyond Southeast Asia.